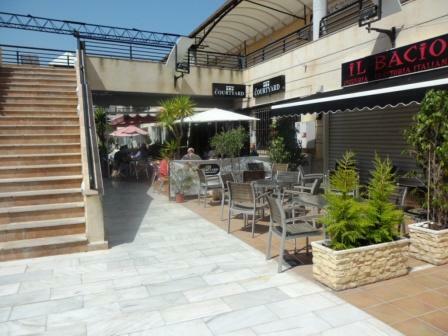 Los Balcones is situated 5km from the town centre of Torrevieja and local beaches. The Filton Centre serves the local community with an English supermarket, Spanish supermarket, Cam Bank, Ferretaria (DIY) English, Spanish, Chinese, and Italian restaurants and bars, Cyber Bar and Computer shop, Solicitors, Estate Agents, Gym to mention a few. All this makes Los Balcones a very good spot for a family holiday. Lago Jardin 1 development offers a magnificent pool set in lovely gardens with tennis courts, BBQ area, suitable entertainment for all the family. Complejo Terrace a part of Lago Jardin offers, a secluded private gated community, with it´s featured pool and gardens, makes this the ideal location for a family holiday let.